Here a shot of the Chopard Mille Miglia 2014 Race Edition. 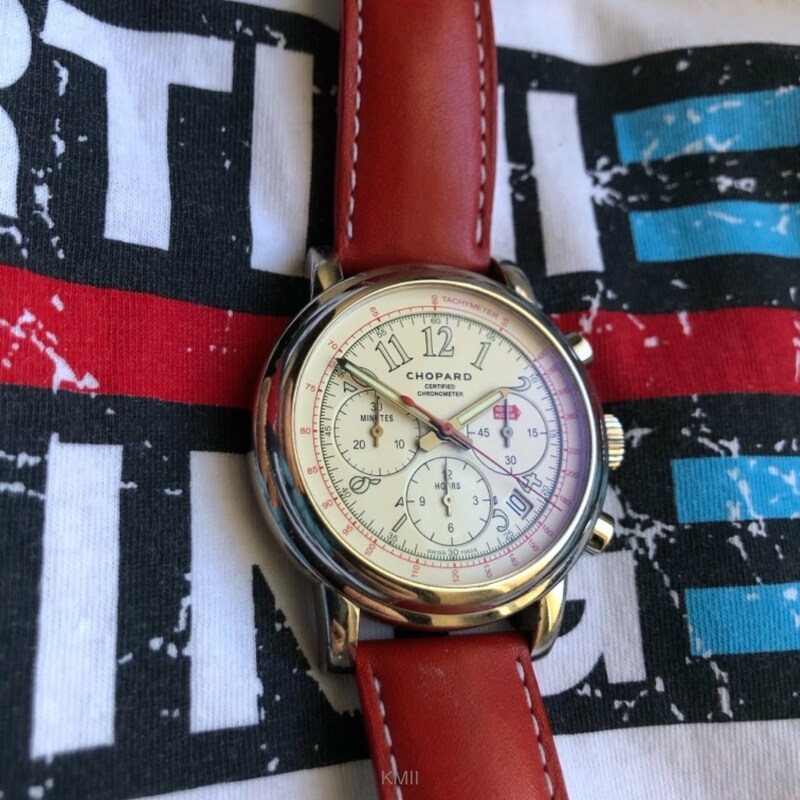 While waiting for the first race of the F1 season, here a shot of my former race related watch (now my wife’s) for Sunday. Any other Mille Miglias or GPMHs being worn this weekend?